Are you buying a home for the first time? Congratulations! Buying your own home is an excellent way to build your net worth while living in a space that you can renovate and truly make your own. If you’re going to be taking out a mortgage to help pay for the up-front costs of your home, you’ll want to get a head start on the approval process. 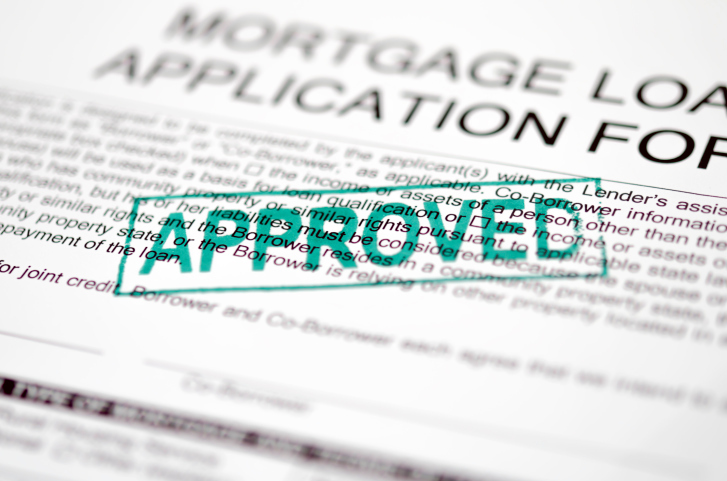 With that in mind, below are four handy tips to ensure that your mortgage application is approved on your first try. You’re going to need as much financial data as possible so try to prepare your past two income tax returns, pay stubs and other details ahead of time. It may also be helpful to create a quick budget to show your lender how your income stacks up against your monthly bills. It likely goes without saying that you’ll need as clean a credit history as possible in order to ensure a quick mortgage approval. If you think that there may be some negative items on your report, try to have a copy pulled before you see your mortgage lender as they’ll be asking you about them. Your mortgage lender is legally and professionally obligated to perform a significant amount of due diligence on you before they are able to process your approval. If you’ve lied on your application it is likely to be discovered and will be seen as a serious breach of trust on your part. Even if your financial picture isn’t all that strong it’s far better to be honest than to try to hide or falsify your data. Finally, if you can make a down payment on your home that is higher than 20 percent of the purchase cost you may find it easier to get approved. Placing more than 20 percent down typically eliminates you from various mortgage insurance requirements and can show the lender that you’re capable of paying the mortgage back in full. The above tips are just a few ways that you can work to ensure that you have a better chance at being approved for your mortgage. If you have other questions or for more information, contact your local mortgage professional and they’ll be happy to share their expertise. This entry was posted in Home Mortgage Tips and tagged Mortgage Acceptance, Mortgage Financing, Mortgage Loan Information by BJ Kirkpatrick. Bookmark the permalink.